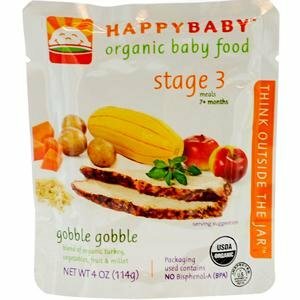 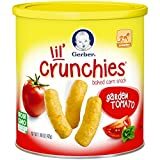 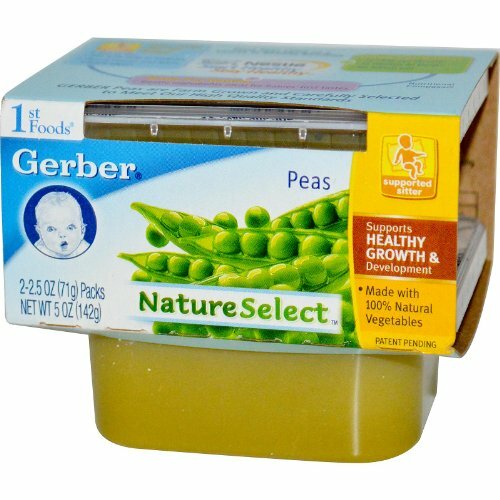 Gerber Graduates Lil’ Crunchies Garden Tomato Baked Whole Grain Corn Snacks are a delicious and nutritious snack specially designed for your newly independent eater. 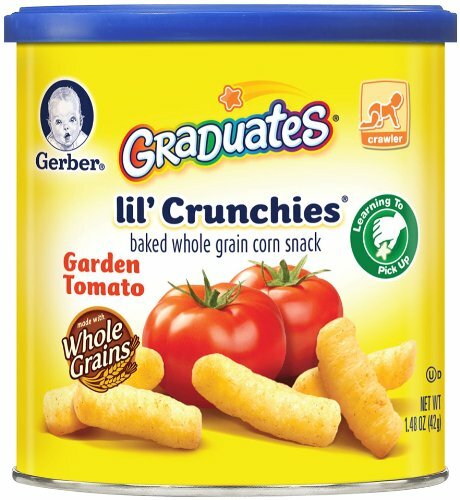 Lil’ Crunchies snacks are a great first snack for Crawlers because they have a meltable texture that dissolves easily, are easy for them to chew and swallow, and have a shape that is just right for them to pick up. 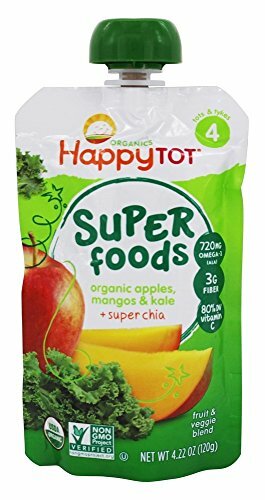 They’ll love the delicious flavor. 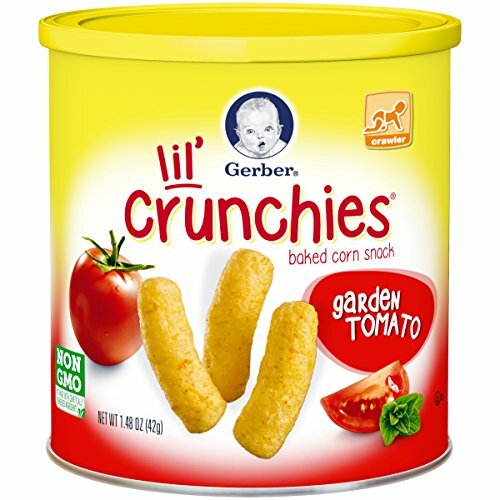 Garden Tomato Lil’ Crunchies have 5 grams of whole grains per serving.